Apple's official website says the height of a MacBook could be from "0.35 to 1.31 cm". This is a wide range, more than double thickness. I'm buying a new customized MacBook. When is it 0.35 cm thick and when is it 1.31 cm, for example when increasing storage or changing CPU? It's thicker at the back than the front. Not the answer you're looking for? Browse other questions tagged macbook mac hardware . Is a refurbished Macbook Pro's battery new? Apple computers model name identification and getting detailed specs? 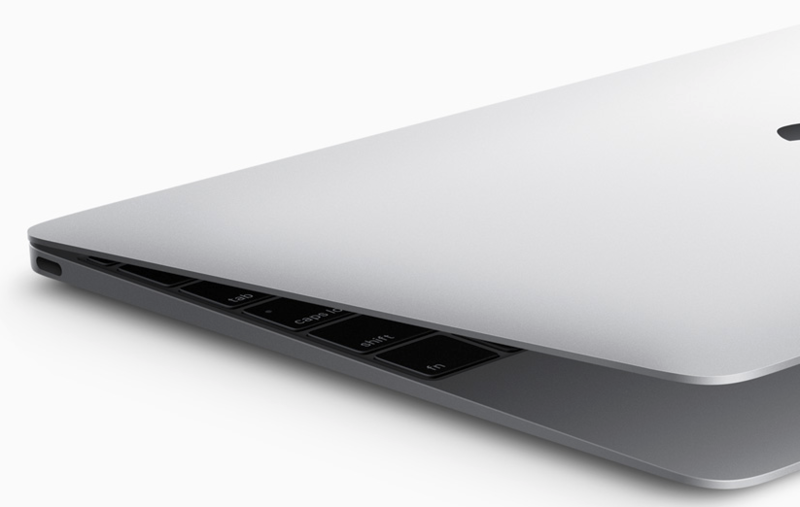 Is the new 2015 Macbook Pro slower than my mid-2012 MacBook Pro?